FlashGot, Simple, Yet Powerful Addon For Managing Downloads in Firefox. FlashGot Mass Downloader also known as FlashGot is an add-on developed by Giorgio Maone for Mozilla Firefox and Thuderbird. 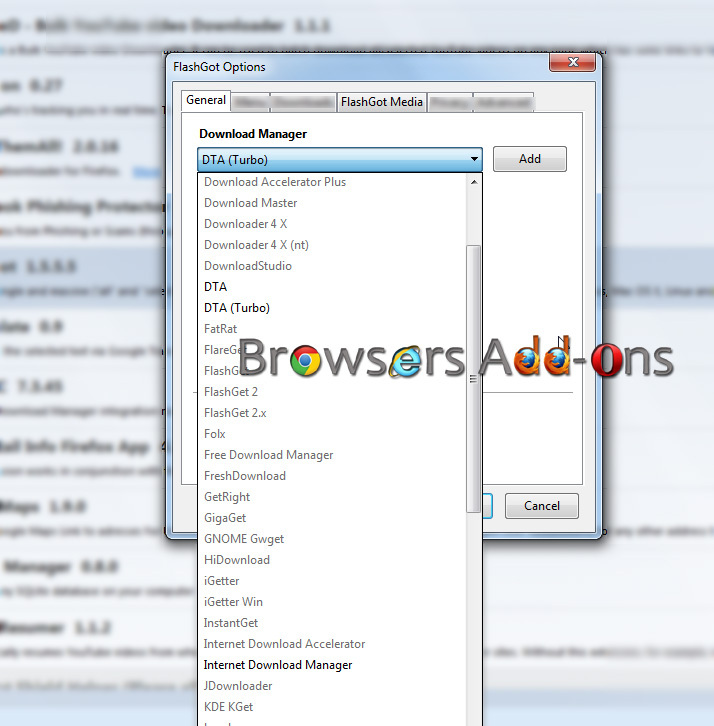 FlashGot is one of the highly popular, lightweight yet features rich download manager for Firefox. The best part of FlashGot is that it can be linked with 3rd party Download Management softwares. FlashGot with FlashGet serves as a best free alternative to Internet Download Manager popularly know as IDM. 1. 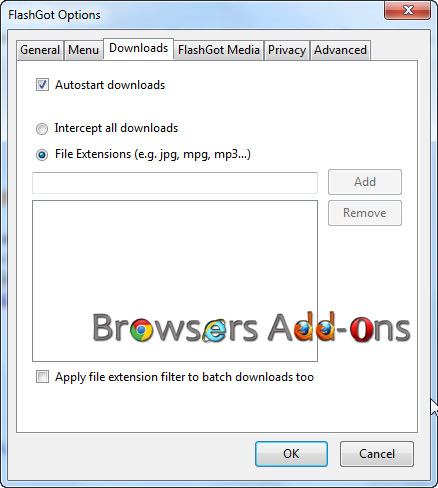 Go to FlashGot Mass Downloader Mozilla add-on page, or simply click on the above download link and click on “Add to Firefox“. 3. FlashGot Mass Downloader installation box pops-up. Click “Install Now” to continue installing add-on, “Cancel” to abort installation. 4. 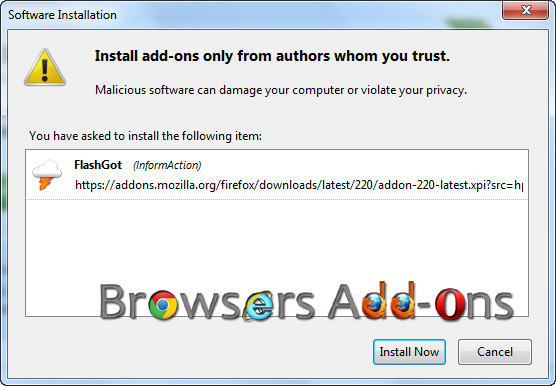 On successful installation, FlashGot Mass Download asks user permission to restart the browser. Restart the browser to activate the add-on. 1. FlashGot does most of the work for us. With its auto-detection mechanism it detects media (Videos, links etc.,) notifies us by blinking in add-on bar. On clicking the blinking FlashGot icon, you can save or start saving the file(s). FlashGot Media does the same work. 2. 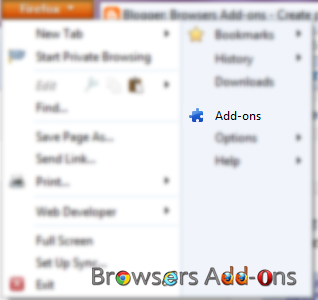 If you get use to this add-on drag them into bookmark bar from Toolbar Layout. And here are some shortcut key which can come in handy. Ctrl+F1 – FlashGot Link (Starts downloading via default Download Manager). 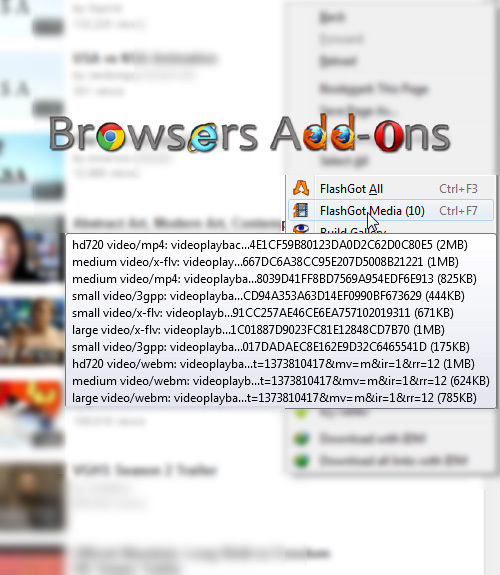 Ctrl+F2 – FlashGot Selection (Starts downloading the highlighted (selected) media). Ctrl+F3 – FlashGot All (Detects all the links available in the current webpage). Ctrl+F7 – FlashGot Media (Auto-detected media, mostly Audio/Video files). 3. Other feature includes Build Gallery which helps you saving time by download media spread across several pages. Know how it works. 4. You can link FlashGot with Built-In with Third party Download Managers. You can change your default download manager in two ways. First directly from the current webpage. Right click (RMB) and go to “FlashGot Options….” and choose the desired one. Other method via Firefox Add-on Manager. Find FlashGot and click on “Options“. You can go change your preference in General tab or FlashGot Media tab. 5. 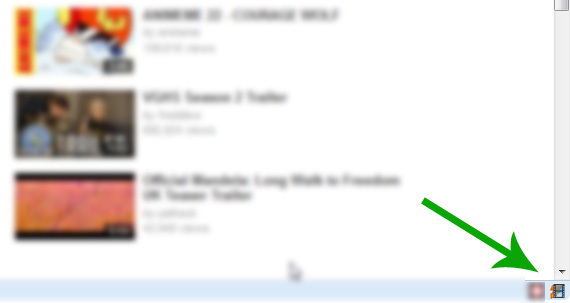 You can add/remove filters in Download tab. Next story Enable Do Not Track request in Mozilla Firefox. 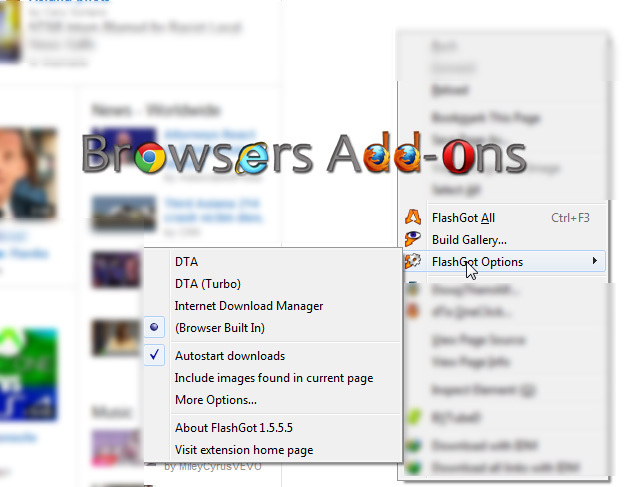 Previous story Adding Built-In Download Manager with Accelerator with DownThemAll extension for Mozilla Firefox. Create Neat Email Signatures with Social Connection with WiseStamp.